The long-awaited release of Sinfonietta by Marsen Jules crowns the year 2014 for Dronarivm. Aristotle referred the term “symphony” to music of the spheres that embraces the concept of a ethereal harmony. Sinfonietta, which lasts 45 minutes, is a very first element of cosmic architectonics, the miniature universe model. Unwrapping in time, this self-contained composition is skillfully woven out of orchestral sound fragments repeated in a cyclical manner. But it would be not enough, just to listen to this music. 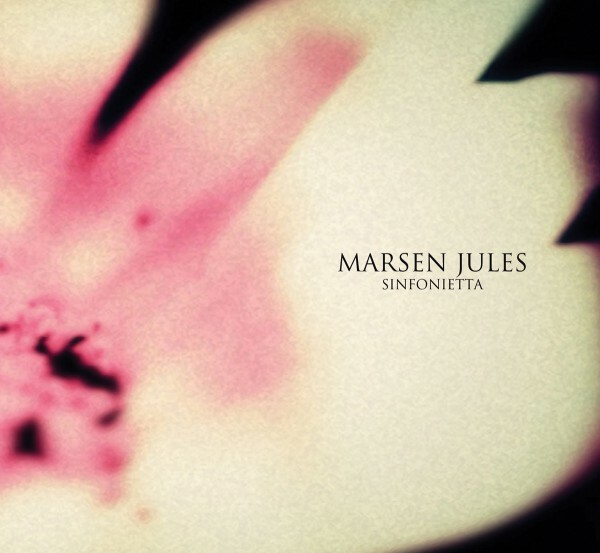 Marsen Jules offers a new sense of reality beyond the three known dimensions, where time is non-linear and perception is multivariate.The German electronic music composer Marsen Jules is a poet in sound. Focused on minimalism and abstraction he creates atmospheric and deeply emotional tunes. Since his CD debut on City Centre Offices he released 7 full length albums and several compilation tracks on labels as 12K, Kompakt, Miasmah and Dronarivm as well as his own imprint Oktaf Records. In 2009 he received an award as best album at the Qwartz Electronic Music Awards in Paris which was also combined with a a two week residence in the legendary GRM Studios at Radio France.